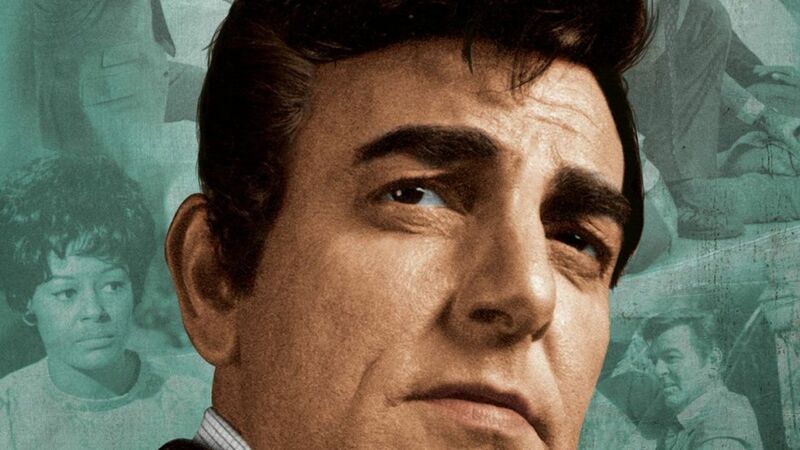 Here's where to watch every episode of Mannix season 3. Mouseover or tap an episode to see where to stream it. Click or tap the play icon to stream it on the best available service. Eagles Sometimes Can't Fly Sep 27, 1969 Two pals of Peggy's are accused of murder, and the real killer is elusive. Color Her Missing Oct 4, 1969 A colleague's death leads Mannix into a dubious investigation. Return to Summer Grove Oct 11, 1969 Old home week, as Mannix looks into a murder and tries to make up with his father. The Playground Oct 18, 1969 Someone is out to get a film star. A Question of Midnight Oct 25, 1969 Mannix reopens a malpractice case against opposition. A Penny for the Peep-Show Nov 1, 1969 Prison escapees hide out in Mannix's office. A Sleep in the Deep Nov 8, 1969 An accidental drowning has many surprising facets. Memory: Zero Nov 22, 1969 A secretary has an enemy, but who? The Nowhere Victim Nov 29, 1969 A hit-and-run case lands Mannix in the middle of a gang war. The Sound of Darkness Dec 6, 1969 A killer's attempt leaves Mannix blind. Who Killed Me? Dec 13, 1969 Lots of people want an executive out of the way. Missing: Sun and Sky Dec 20, 1969 A stolen thoroughbred has Mannix buffaloed. Tooth of the Serpent Dec 27, 1969 A policeman's son is suspected in a robbery. Medal for a Hero Jan 3, 1970 Peggy's late husband is named on a list of payoffs. Walk With a Dead Man Jan 10, 1970 A blackmailing case has highs and lows. A Chance at the Roses Jan 17, 1970 Eyewitnesses peg Mannix's client, but the victim isn't what he seems, either. Blind Mirror Jan 24, 1970 A domestic quarrel leads to a murder, and the investigation to an earlier incident. Harlequin's Gold Jan 31, 1970 Mannix tries to locate an heir, who is brought into danger by the attention. Who is Sylvia? Feb 7, 1970 A murder in the offing implicates an old army chum, but the victim's identity is uncertain. Only One Death to a Customer Feb 14, 1970 Mannix has an enemy who seems to be dead. Fly, Little One Feb 21, 1970 The strange utterances of a disturbed young girl are clues in a case of robbery and murder. The Search for Darrell Andrews Feb 28, 1970 A colleague's death leaves Mannix with the evidence he was murdered for. Murder Revisited Mar 7, 1970 A TV host's murder proves difficult to investigate, as everyvbody wants it canceled. War of Nerves Mar 14, 1970 Mobsters try to extort a million from a small town. Once Upon a Saturday Mar 21, 1970 Carnival mishaps may be aimed at the proprietor.